Warm Hearth has been supported and funded primarily by individuals who have been touched by the stories of our residents. 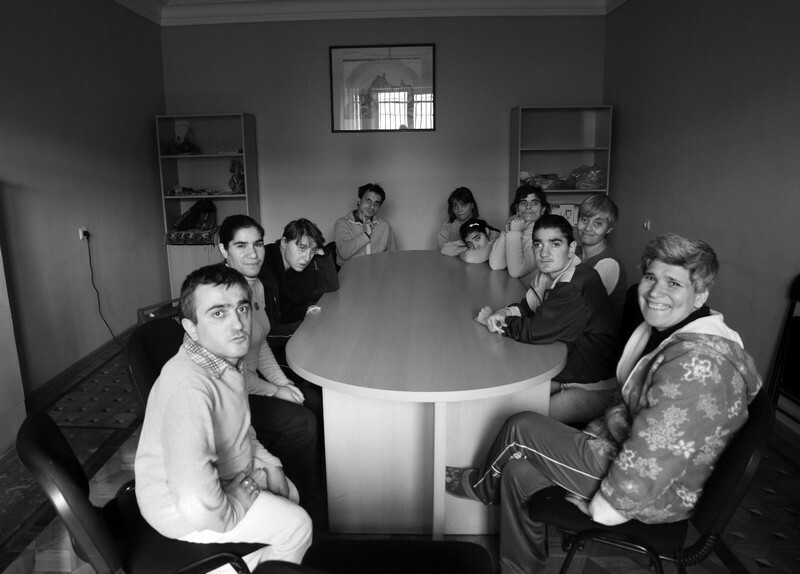 Your donation, in any form or amount, is a kindness that extends to our residents in Armenia. Click here for the top ten reasons your gift matters! We are committed to using your donations with integrity and transparency. Detailed financial statements are available upon request. Friends of Warm Hearth, Inc. is a 501(c)(3) organization. Donations are deductible as charitable contributions. A receipt for your donation will be promptly mailed to you. Make a secure online donation through Paypal. Simply click on the Donate button, and you will be redirected to a secure site. Please include your full name and address so that we can send you a receipt and a note of thanks. Join our monthly giving program. You are welcome to give any amount you choose. You control the amount and date you want to give and how you want to hear from us. Your pledge provides us with steady, ongoing support. If you would like to participate in the Monthly Giving program please contact us. NOTE: The most cost-effective way to participate in monthly giving is to set up on automatic transfer/bill pay with your bank. Just specify that the payment will be made to Friends of Warm Hearth and sent to PO Box 1081; Flagstaff AZ 86002. By setting up the monthly giving with your bank online, you save us administrative costs and your donation is more effective. Online transfers/automatic bill pay can be cancelled or adjusted by the donor at any time. To see if this is a possibility for you, call your bank or if you have any questions, please call (928) 607.7025. If you would like to make a gift in honor of a loved one or in memoriam, a card announcing your gift will be mailed to the person or family you designate. Download Pledge Form and place it in the mail with your donation. tributing to our residents by pledging your financial contribution through pay roll deductions. Contact us to obtain the necessary application information.